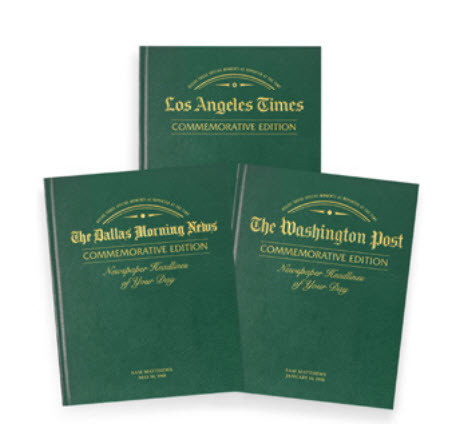 A 35th anniversary gift for your parents would be in coral from the traditional list and jade from the modern list, both of which are stunning and perfect for such a great celebration. 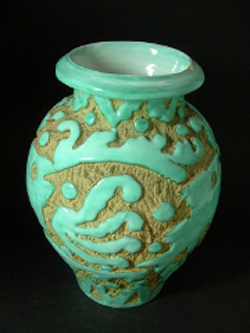 With Coral being so scarce we have looked to gifts inspired by coral and jade. 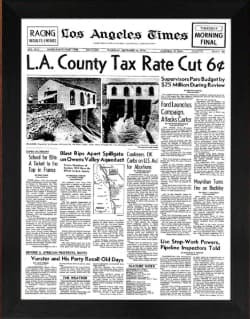 The front page from your parent's wedding day thirty five years ago will have lots of memories for them both. 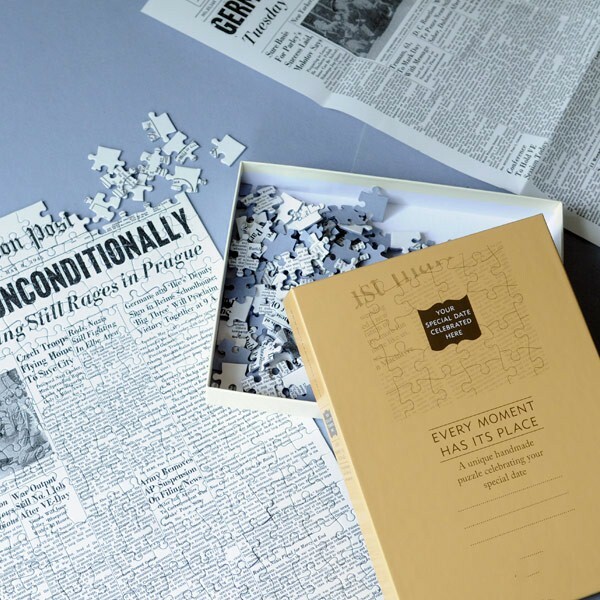 And this newspaper of their own wedding day on a jigsaw puzzle will make a fantastic gift for them both. When they have completed their jigsaw puzzle they will be able to frame it to look at every day. Or how about the front page from every Anniversary day since their wedding day? This 35th Anniversary book has all of your parent's Anniversary days bound in one book which you can personalize with your own message and the front cover embossed with their names. 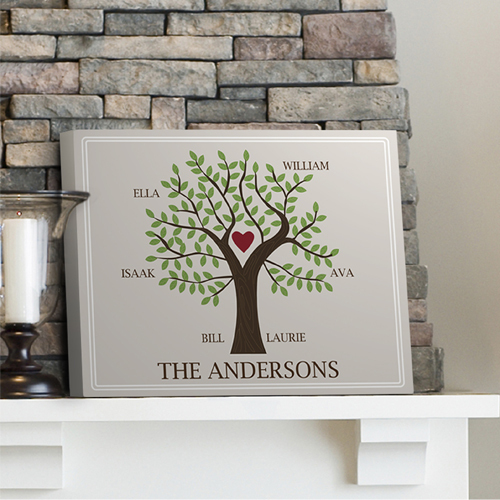 Your parents started your wonderful family and this personalized family tree makes a lovely 35th Anniversary gift. Both of their names are added at the start of the tree with all you children or grandchildren added to the branches. There is a choice of styles from traditional to contemporary. If you really want your parents to experience the beauty of coral why not really treat them to an exciting trip to see one of the great coral reefs, depending on where they are in the world it could be a trip to the Great Barrier Reef, the Red Sea, Florida and the Caribbean, a pretty fabulous way to celebrate 35 years of marriage! 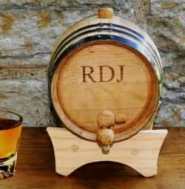 Of course not everyone has the budget to be able to pay for a present of that size - you might get away by saying that it was also their birthday and Christmas gift all rolled into one for the next 10 years but if not, here are some lovely 35th anniversary gifts that would be perfect for your Mom and Dad. Jade is from the modern list and the colors are stunning, you may not feel buying your parents jewelry is the right gift but there are lots of other ideas with jade. Just like with coral you could send them on a adventure of a life time to Asia, where they could choose their own anniversary gifts! Not everyone knows what gift is for every anniversary (although your Mom probably does!) so it might be a nice idea to add a little note saying why you have chosen the gift, or a Happy Coral Anniversary written in their anniversary card would work too. There are also gifts for parents that are perfect and are not to do with which anniversary they are celebrating. Plus you could take them out for dinner and a show or a quiet meal at home. Whatever you do your parents will love as they will know that you remembered and that is more than half way there!